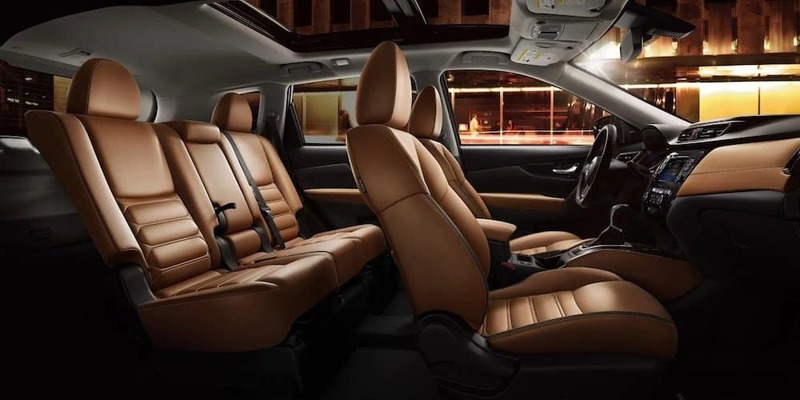 For a new SUV with impressive handling, plenty of space, and interior features to make any Woodridge drive entertaining, test drive the 2019 Nissan Rogue. 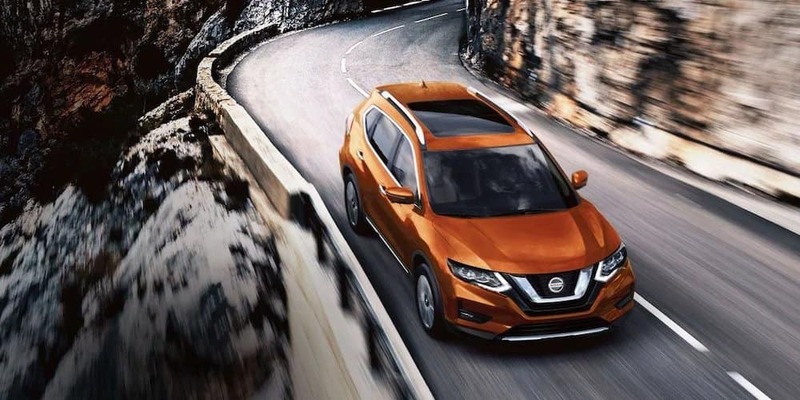 Compare the Nissan Rogue vs. 2019 Honda CR-V to see how it holds up against the competition then drive one for yourself to experience the new Rogue and all it has to offer your Naperville commute at Bill Kay Nissan. Siri Eyes Free: Helps you find information, directions, send text messages, and more. Apple CarPlay™ and Android Auto™: Connects your smartphone directly to your vehicle for easier access to contacts, music, and much more. Satellite Radio: Access your favorite podcasts and radio stations to keep you entertained while on the road. Blind Spot Monitor gives audio and visual alerts when a vehicle, or another object, is out of your line of sight. 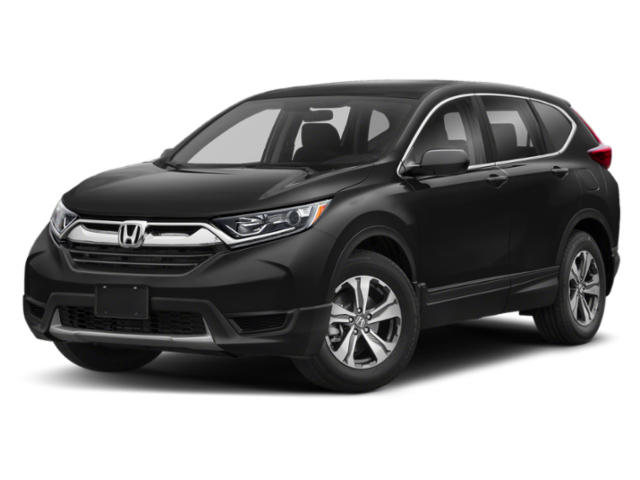 Forward Collision Warning senses when a collision could occur and uses Automatic Braking to help you avoid a possible accident. Rear Cross-Traffic Alert sends a warning to let you know if another vehicle is approaching from the side while you’re in reverse. ProPILOT assists in navigating Countryside by accelerating or braking when needed. 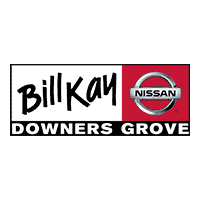 If you decide this Nissan SUV is for you, make your way to Bill Kay Nissan for a test drive to fully experience all this model has to offer. 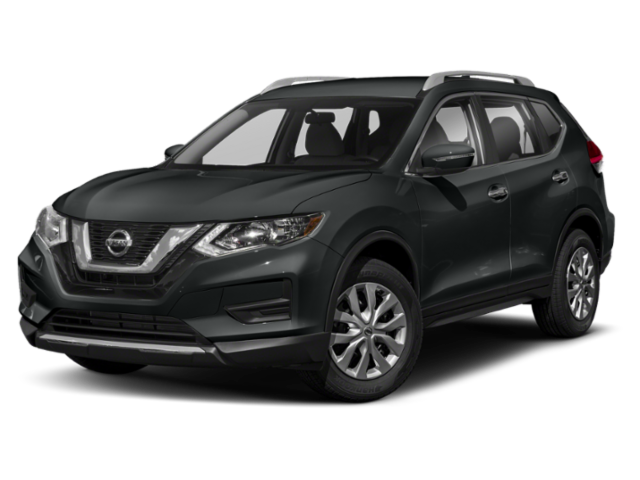 You can also compare the 2019 Rogue other models, including the 2019 Nissan Murano, to help you make your decision. Contact us in the meantime with any questions.